Is all because of you, I never get enough of killing, i get so obsessive towards you. In my mind, is all over you right now. I tell myself to stop but I know I won't. I know as much as you that it has become my addiction and is all because of you, I am constantly thinking about killing every second. I don't know what to do about it. Yes is counter stike, I ain't no serious killer, just getting my hands on something fun, have the feeling of killing someone in game, and i get so addicted to it, kept my hands moving and killing. When it gets dirty, you might turn to use smoke bombs, flashbangs, grenade. After all is not only a game, is about the satisfaction you get after killing so many people. is about the passion of trying to achieve one shot one kill. Well, better stop craping, a lot more studies to catch up, see you guys next time. Take care. 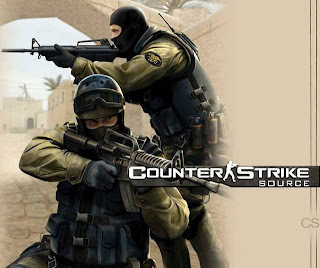 Haha,I believe counter strike got in the way while I am studying half way. I am sorry but, who are you?